Combo Special includes the DHS Power G7 blade and your choice of two rubbers. 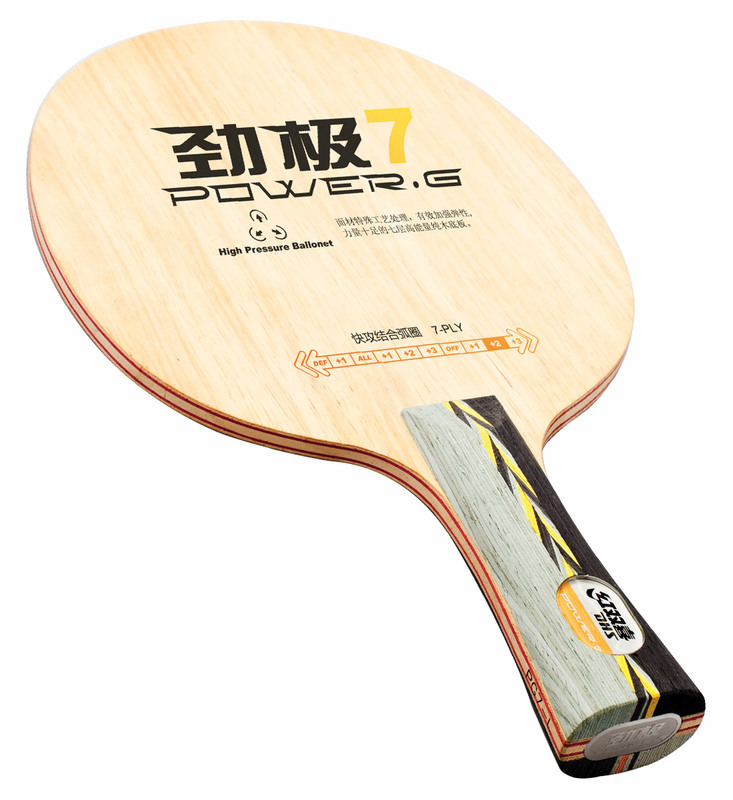 DHS Power G7 is a 7-ply wood blade with incredible energy and power. 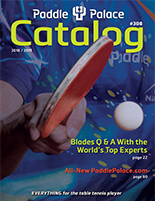 The inner 5 plies uses "High pressure ballonet" technology that creates quick ball rebound. The outer surface is treated through a special technique which makes it excel at mid-long distance looping as well as quick attack drives.